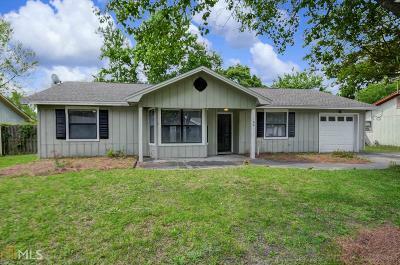 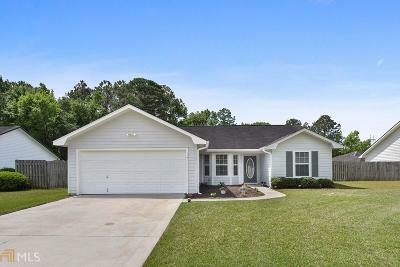 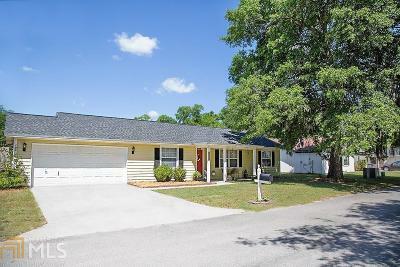 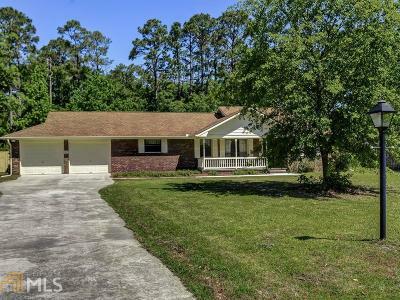 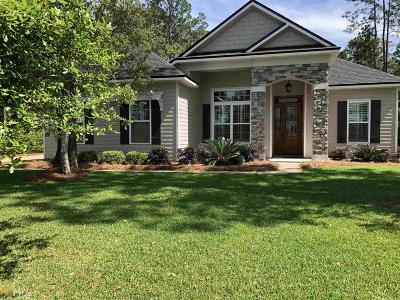 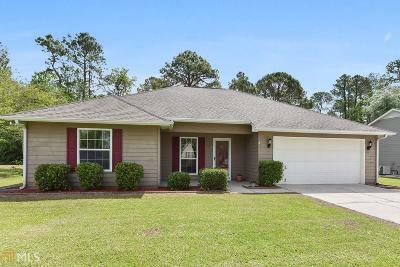 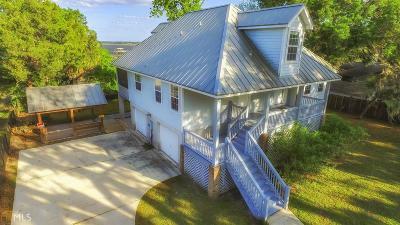 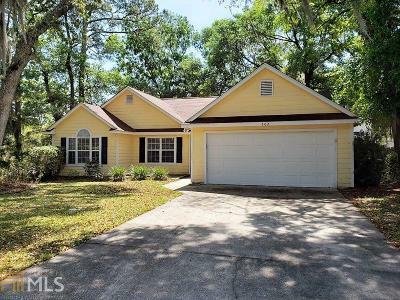 This search will show you all the listed homes for sale and rent in Camden County Ga.. You can narrow your search by selecting one of the other searches. 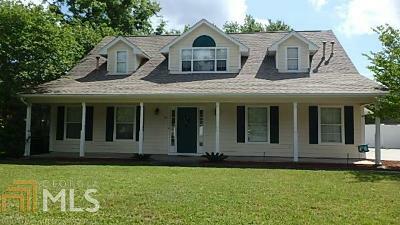 Let one of our professional agents help you find your dream home. 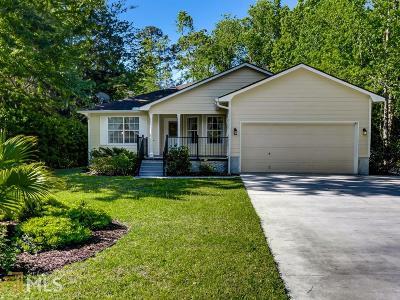 Call 912-882-5151 or click here to have us contact you.